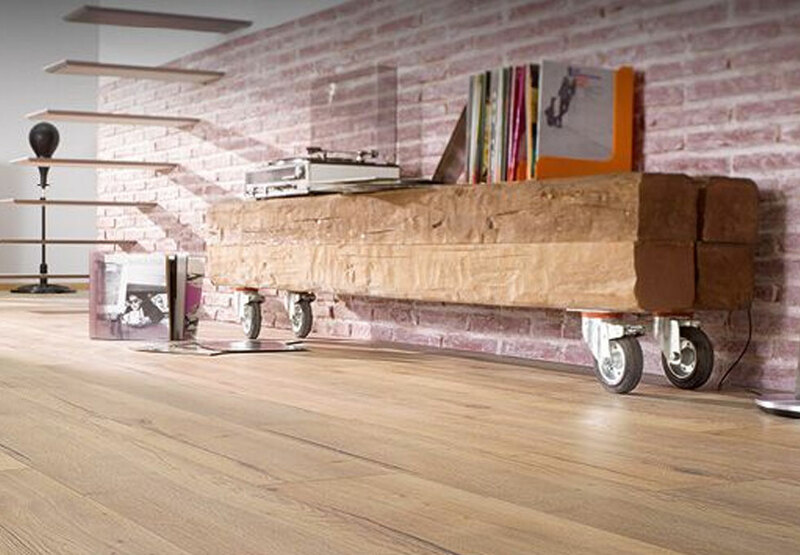 Egger laminate is the perfect choice if you’re looking for a hardwearing, stylish, high-quality laminate flooring. From modern, traditional and trendy options, the brand is adept at keeping up with the style of the times. The design team are able to continually reflect current trends and flooring fashion, to produce flooring that would enhance any home. 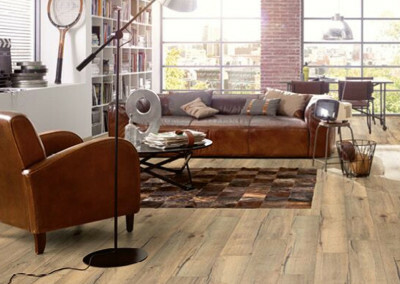 Laminate flooring surfaces are finished with a high-quality coating, making it an incredibly easy-care option, and it’s perfect in a home where family members have allergies. By using a wood product, which is PEFC certified, the products don’t contain PVC or softeners and is recyclable. 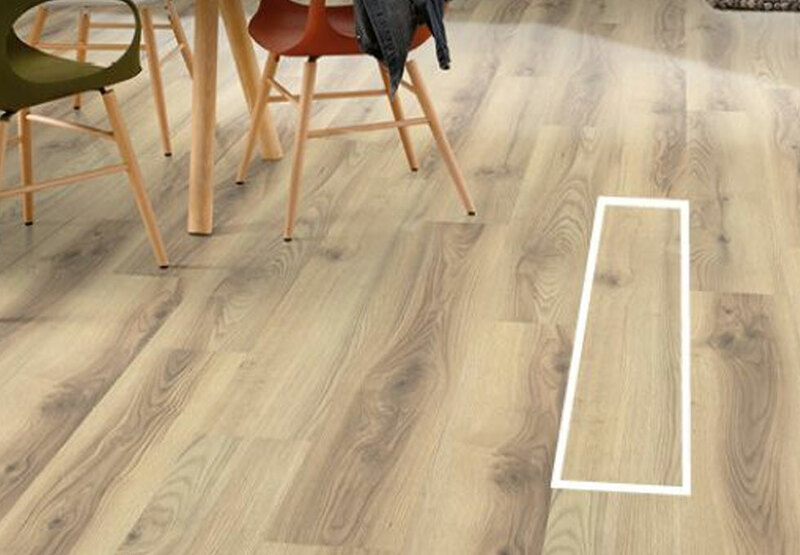 Laminate flooring with Aqua technology is suitable for kitchens, bathrooms, entrance areas and hallways. It’s hygienically clean and can be easily cleaned with a steam cleaner without risk of swelling as it is resistant to moisture and can be laid as a floating installation. All products have a lifetime guarantee for residential use. 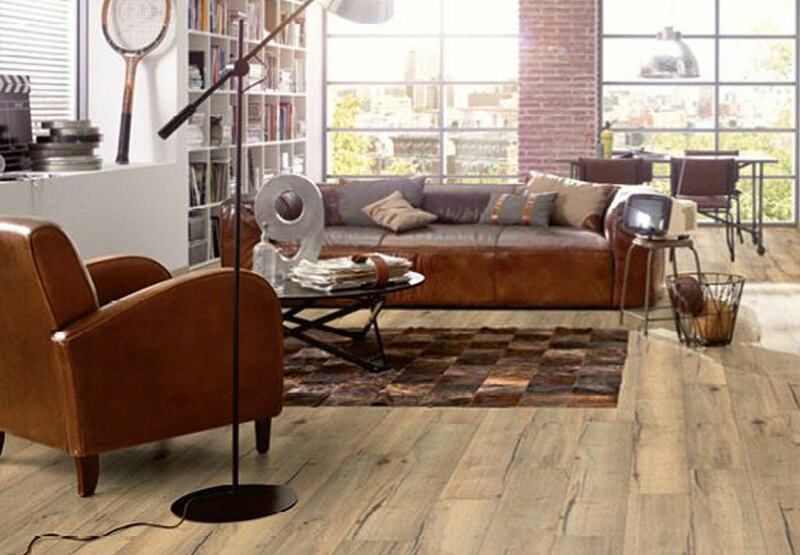 Compared to classic laminate flooring, the modern Design collection is more more robust, more moisture-resistant and more flexible to use in both domestic and residential settings. 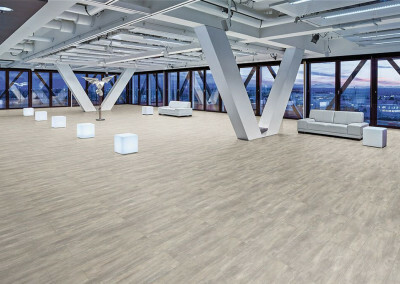 The Cork collection combines the strengths of laminate with the properties of cork. The air pockets in the cork store heat and invite you to walk on it, even barefoot and a second cork layer on the reverse reduces impact sound. 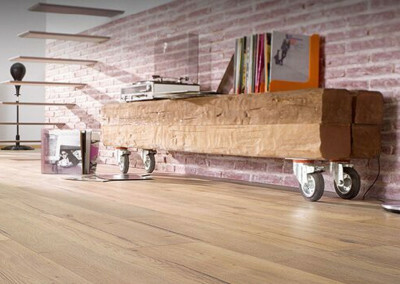 Visit the First Floors showroom to see this stunning collection of laminate flooring. We offer a price match guarantee, FREE home measuring service and full fitting service. Our 4,500 sq ft showroom won Scotland’s Best Flooring Company 2017 and East Renfrewshire’s Best Business 2017. For families shopping with children we also provide a kid’s play area and coffee bar so you can choose your flooring in relative peace. 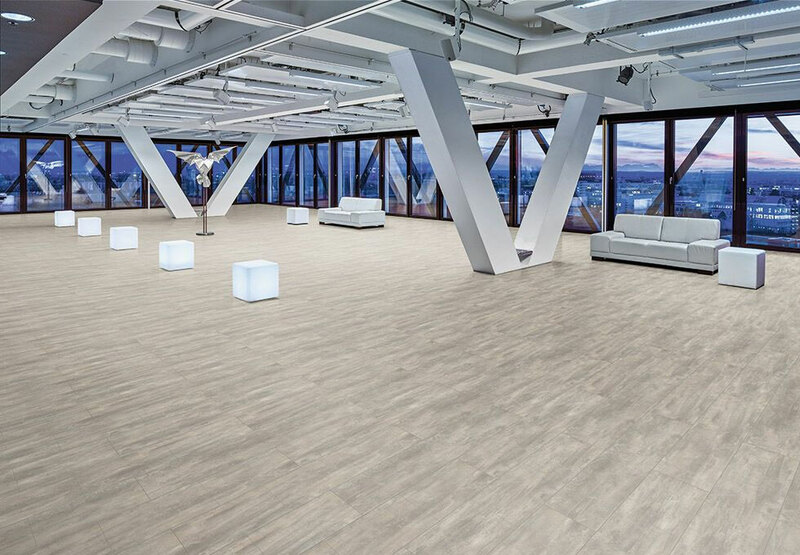 View the Egger YouTube video below to find out more about sustainable forestry, and view the gallery for some examples of the flooring available from this brand.